WHY LEARN ABOUT LIME AND HEMPCRETES? 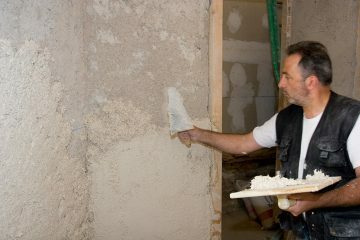 In an effort to share the expertise required for putting successful techniques into practice, BCB organises training for companies and tradesmen in renovation and new constructions. 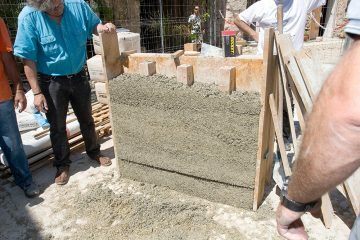 On Tradical courses you can build up the skills to develop the right techniques for any type of structure. These training courses are also an opportunity to meet other air lime professionals along with our instructors, who are there to share their wealth of hands-on experience. The construction market offers an abundance of technical solutions. Mastering those techniques that will help you gain in effectiveness and suitability with regard to demand will strengthen your business. 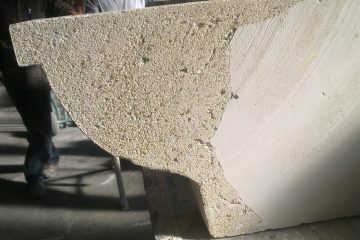 BCB is the air lime and hempcrete solution specialist. 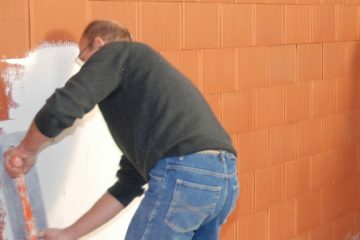 Its solutions are based on materials or composites with high-quality technical and health characteristics and a low impact on the environment. You simply need to acquire the specialist skills in this area to make your structures insurable. All our instructors are professionals specialising in our air lime solutions. They share their wealth of hands-on experience. 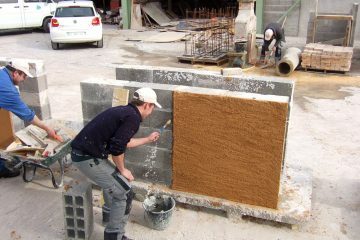 All BCB training courses take place in one of our thirty centres spread throughout France. BCB has been a training service provider since 2008. Want to sign up for one of our training courses or get a programme?